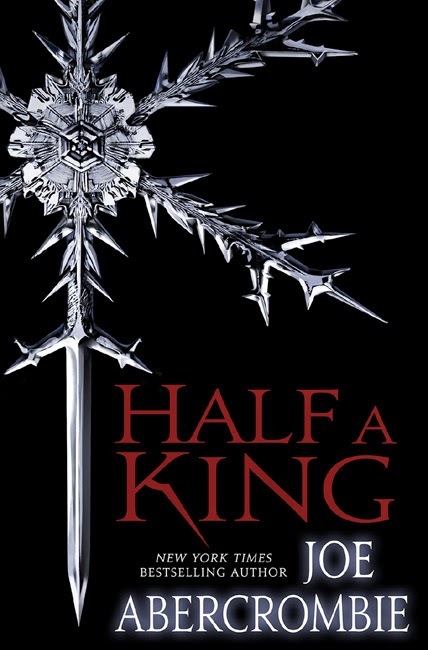 Half a King was my first book by Joe Abercrombie and I was pleasantly surprised by it. I'm not sure if this book is suppose to be YA or Adult but it reads more like a YA with traces of an adult story. I found it as more of a book for guys but I'm sure some girls will enjoy it (I did after all). It isn't normally the style of book I would pick up, gritty and revenge driven, but it got better as I got into the book. This story follows Yarvi the youngest son of the king of Gettland. Yarvi has no hopes of ever becoming king, not simply because of his older brother, but because of his crippled arm. After all who would want only half a man as their king? Imagine his surprise when he finds out that not only his father but also his brother have been killed and he is now the king. In his young folly the new king swears and oath to avenge his fallen family, an oath that will take him on a journey far harsher than he could ever imagine. I had a hard time getting into this book for the first few chapters, it moved like any revenge tale dragging along a half-hearted hero. But from the moment Yarvi was betrayed until the end I could not stop reading. This revenge tale had taken one of many surprising turns. 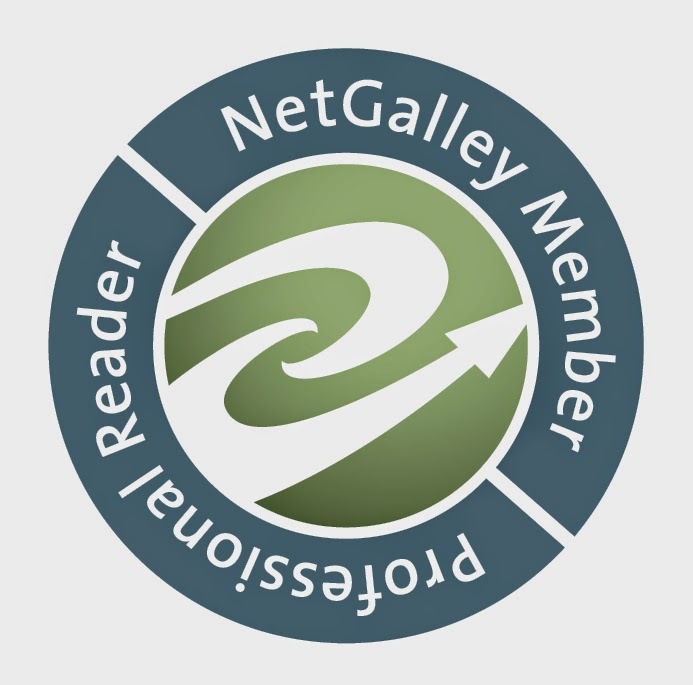 The story is fairly straightforward and the plot is fast paced keeping readers turning pages in anticipation of what will happen next. Yarvi's transformation from a cowardly beat down boy into a bold and cunning man pulled me along easily. The characters really kept the story moving for me and I found myself attached to more than one of them by the end of the book. Because of the book's fast paced nature there didn't feel like a lot of time to really flesh out the characters but I expect them to show up in the next two books and be more fleshed out there. Aside from that their personalities and the hints of their back stories intrigued me and helped me to invest not only in Yarvi but also in the ragtag bunch of friends he collected on his adventure. This book was full of surprises and I loved every one of them, and I hope to see more of them in the series's future installments. The shockers were another thing I really enjoyed about this book, seeing the whole story come together at the end was a delight and I'm eager to see where it goes from here. Abercrombie's world building was also a great addition to the story. I felt easily pulled into the the world he built without having to know too much information about what it was really all about. I've found that the best world-building happens when the author doesn't have to explain themselves but allows the story and world to tell itself and this is one of my favorite things about Half a King. I would recommend this book to anyone looking for an action packed story, or a good filler read between series or books.